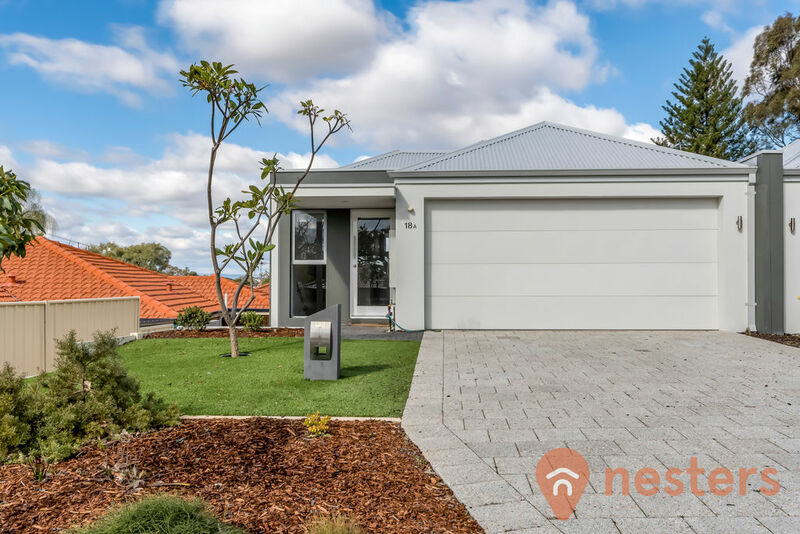 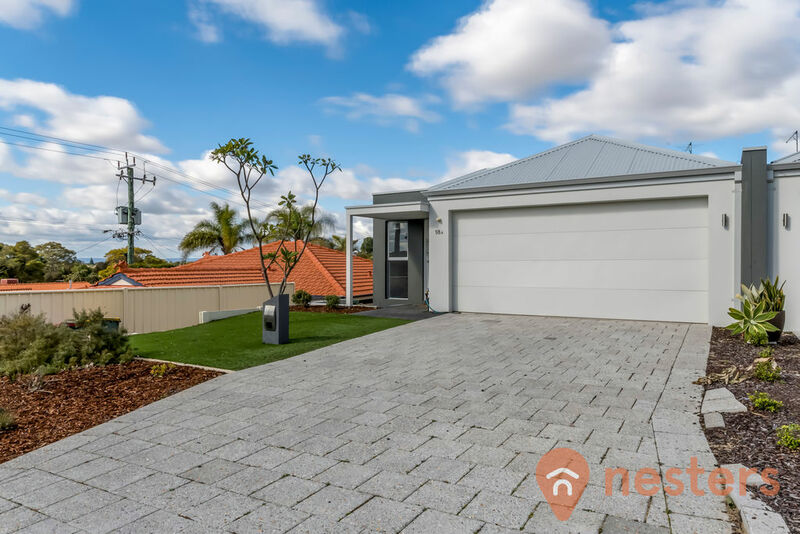 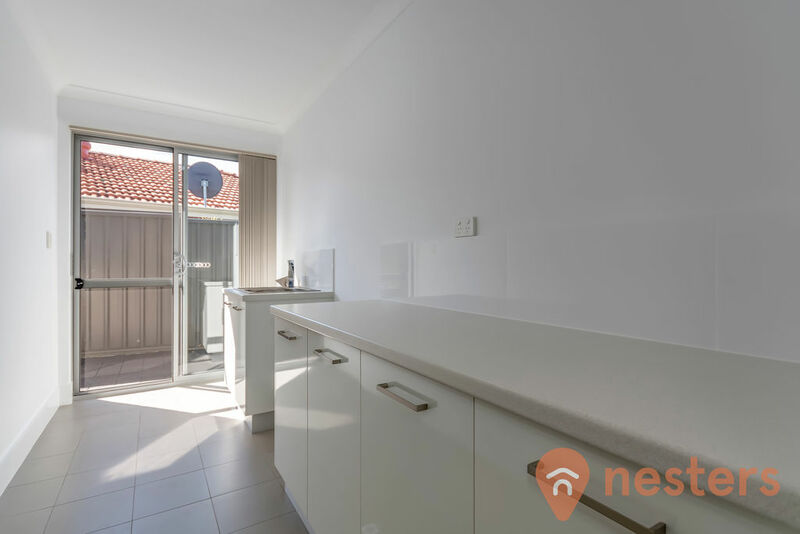 New price, don’t miss out on this great value quality home in Dianella – Enquire today. 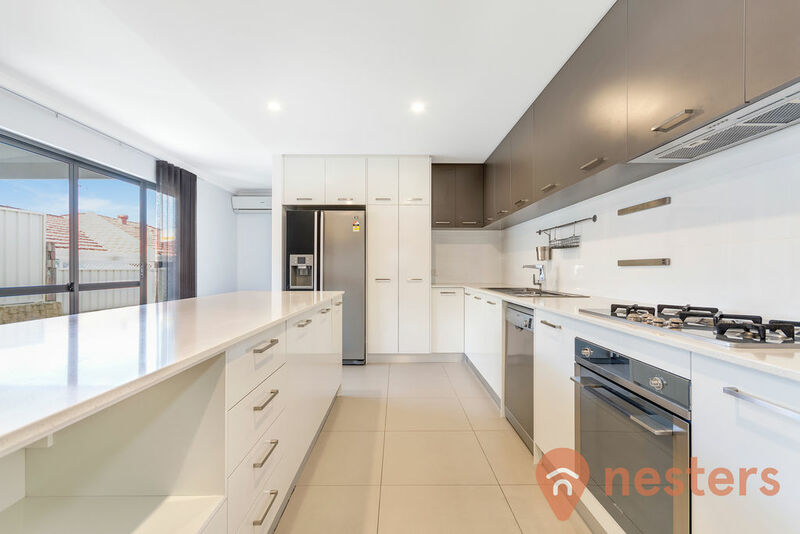 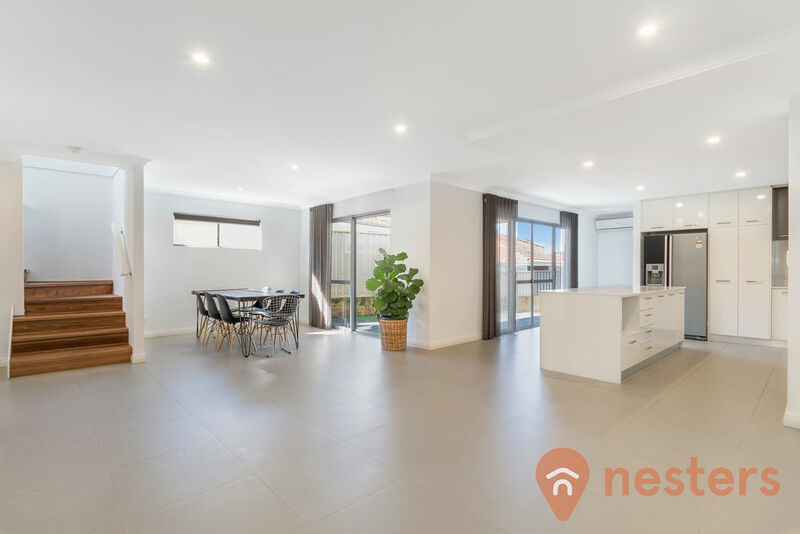 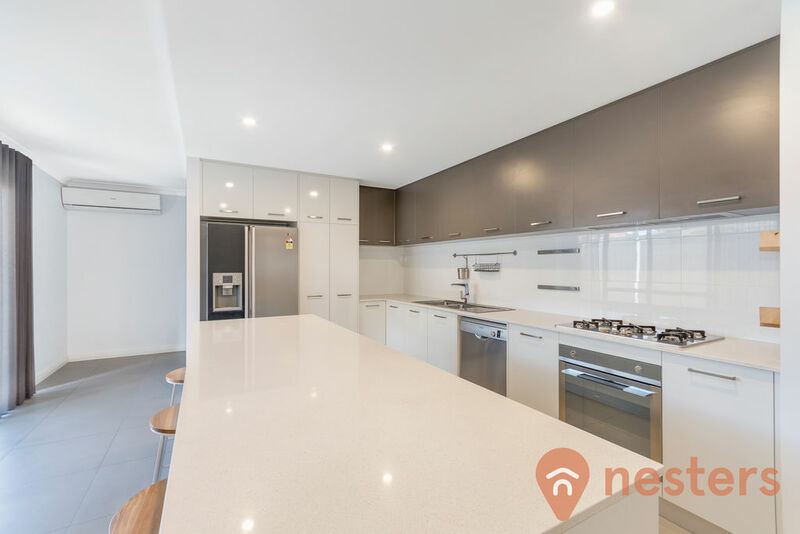 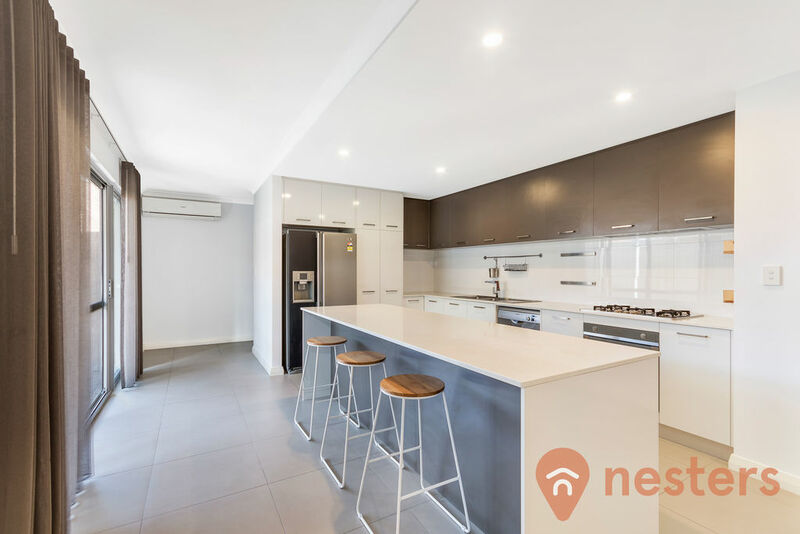 This is a tastefully designed large home offering all the space and style you could ask for as well as a flexible layout for a growing family on a generous 481m2 block. 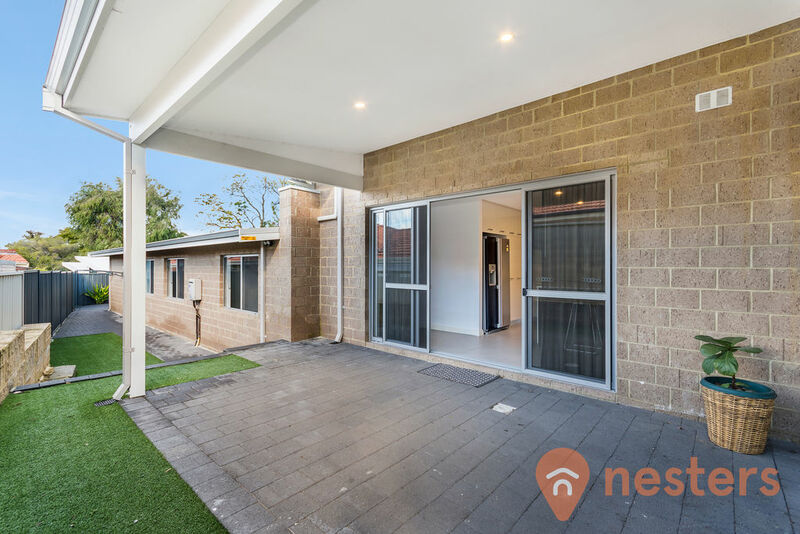 The Split level living offers the potential for Parents to retreat at the end of a hard day, or allows a separate living area for grandparents to join the family. 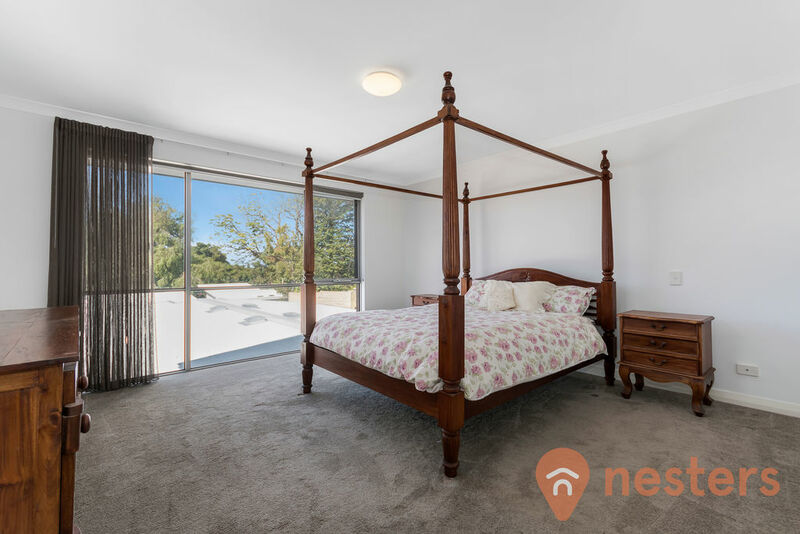 Leading off the entrance hall, at the ground level is the spacious master bedroom, which is a true sanctuary with its generous walk-in robe and ensuite. 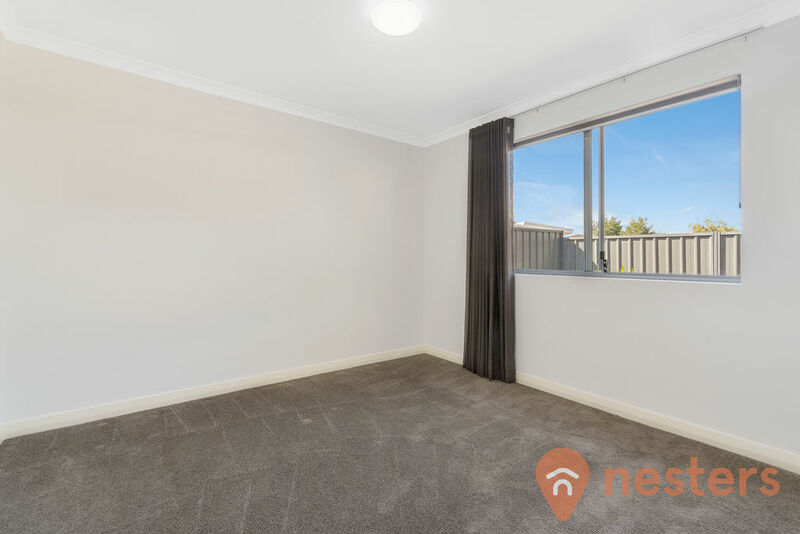 The large windows offer views overlooking the green suburb and letting in plenty of natural light. 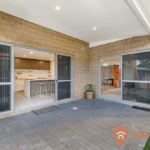 Downstairs enters into a spacious open plan family living area encompassing a well designed kitchen with breakfast bar overlooking the alfresco. 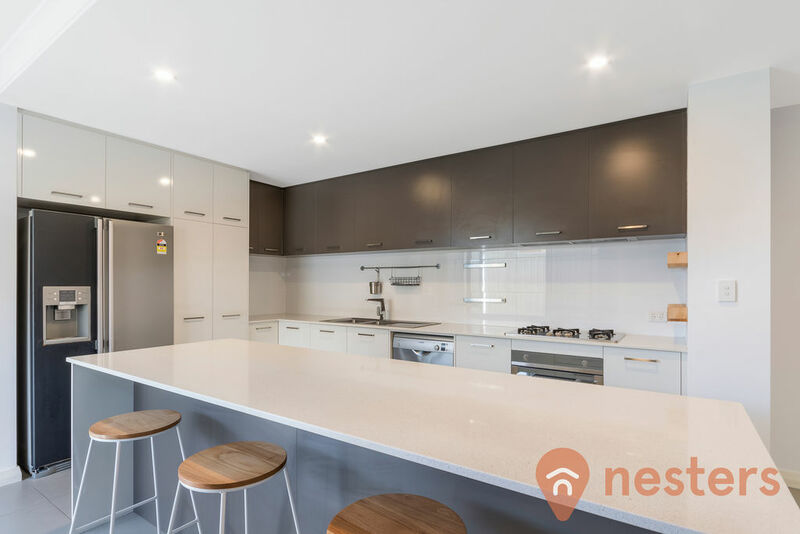 This modern kitchen features stone bench tops, a large island, ample storage and high-quality stainless steel appliances. 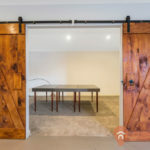 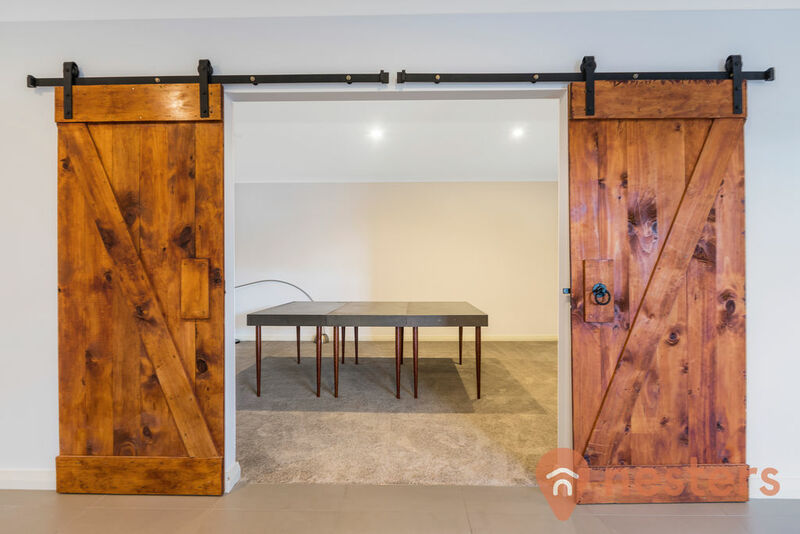 The entrance to the large theatre room is made remarkable with wooden double doors, that provide a feature within the open area. 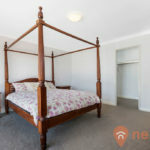 The 3 double-sized bedrooms are all carpeted, with large built in wardrobes. 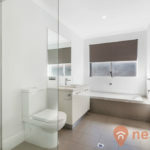 The bathroom is modern and stylish with a shower, bath and vanity. 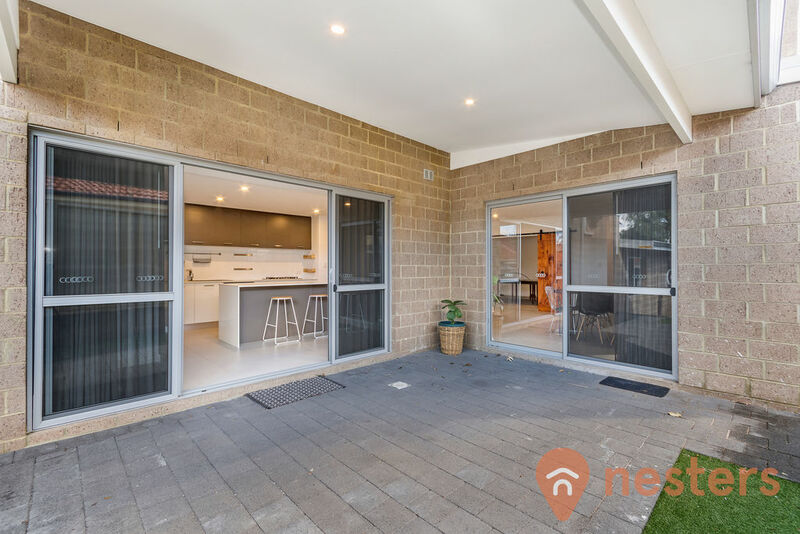 A covered patio provides an alfresco entertaining space, leading through sliding doors from both the Dining area as well as the Kitchen. 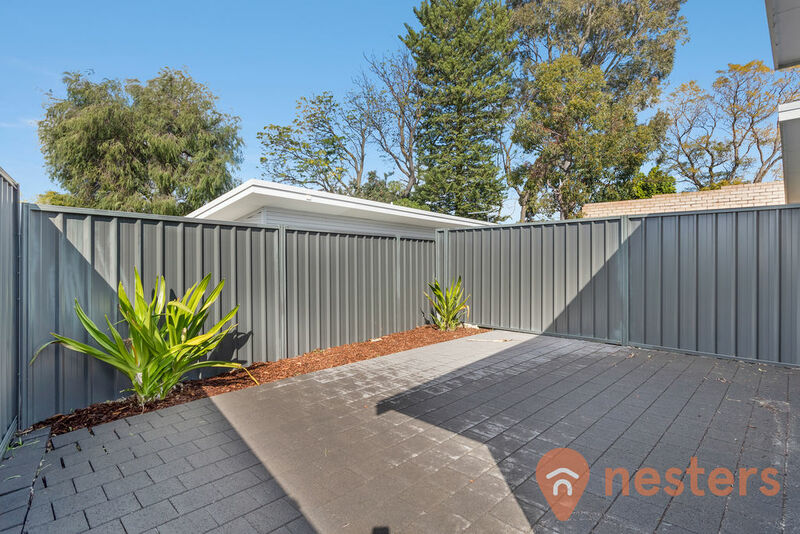 This area is elevated to overlook a grassed area, ideal for a children’s play area. 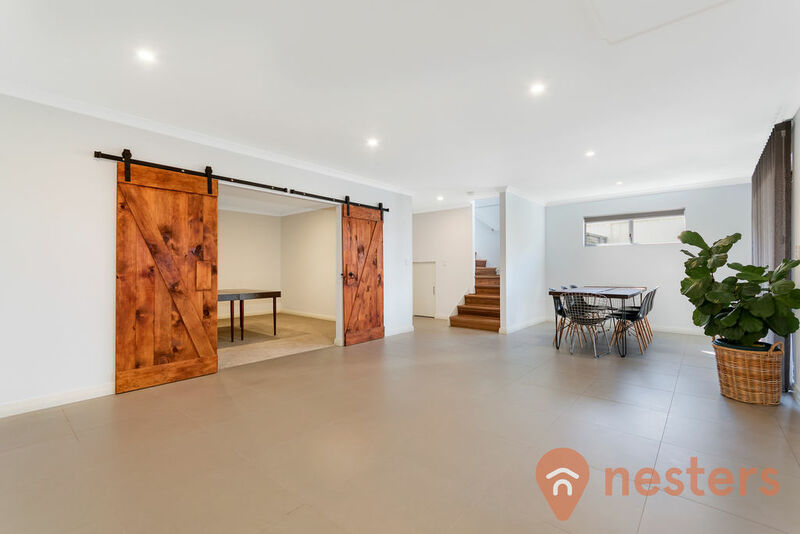 The automatic remote-controlled double garage features a shoppers entry into the home. 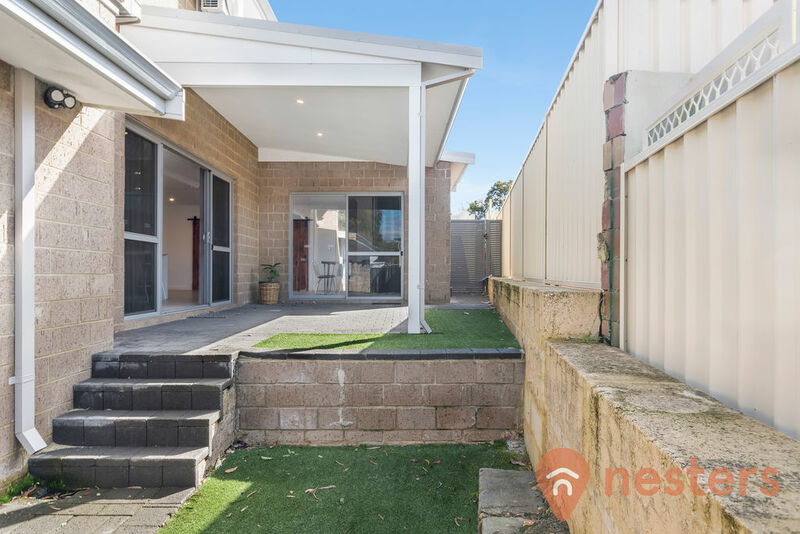 This home provides the opportunity for a family to move right in, with not a cent to spend. 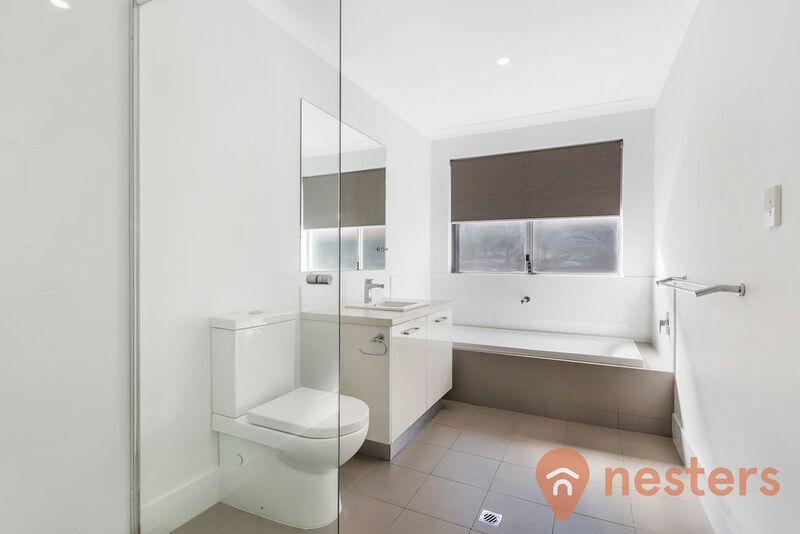 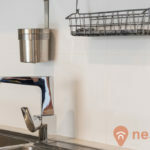 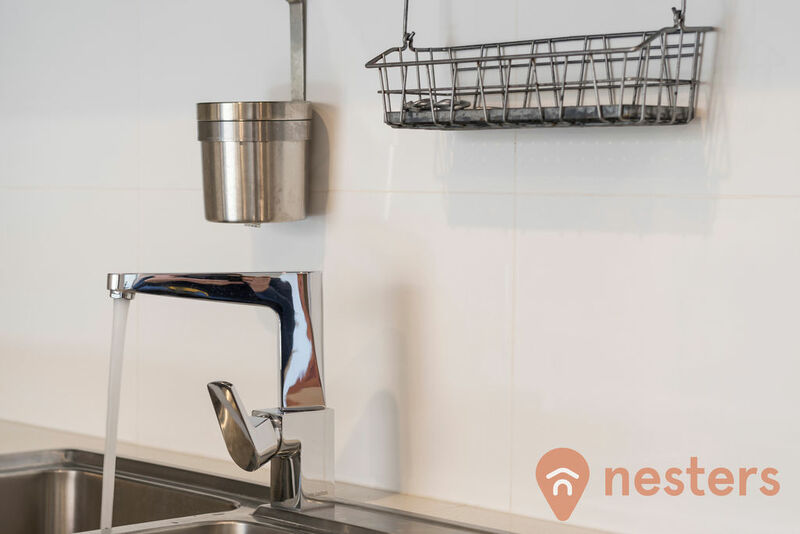 The quality fittings and fixtures throughout, as well as the Ducted reverse cycle air conditioning, ensure all the comforts you could wish for. 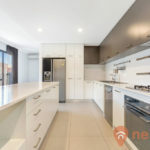 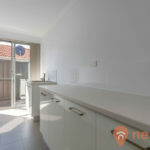 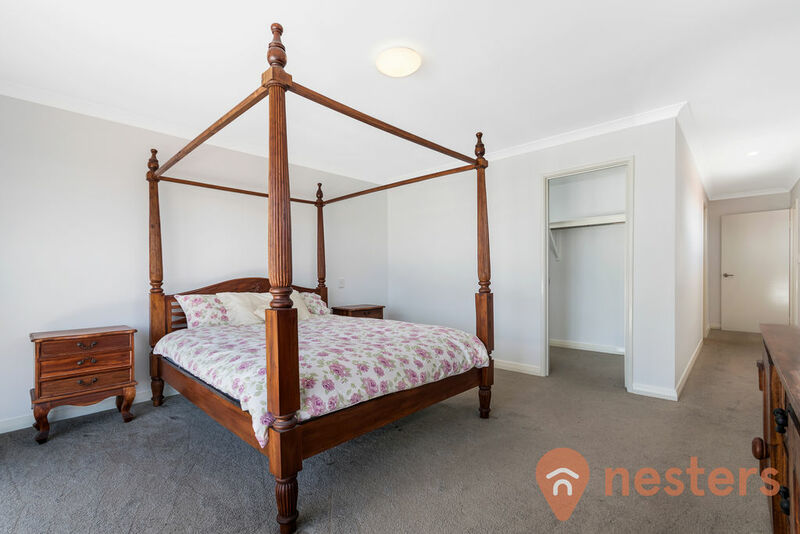 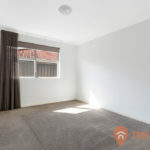 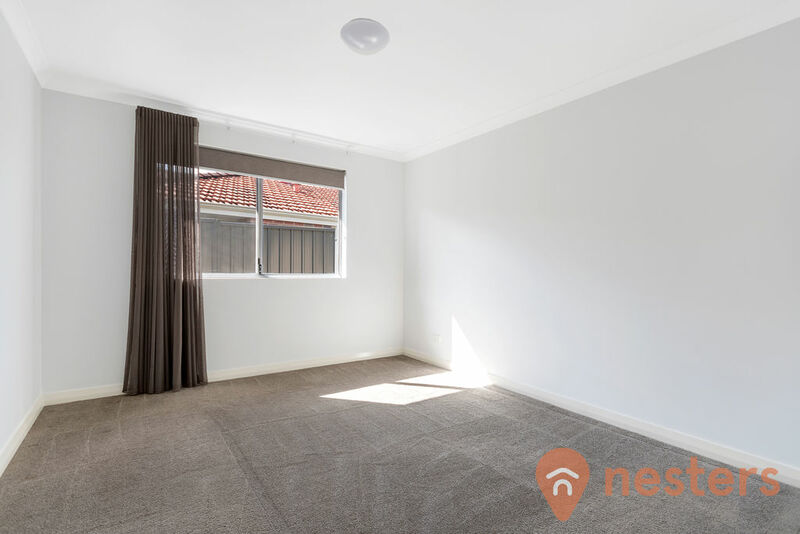 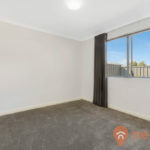 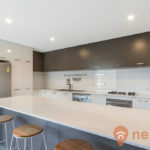 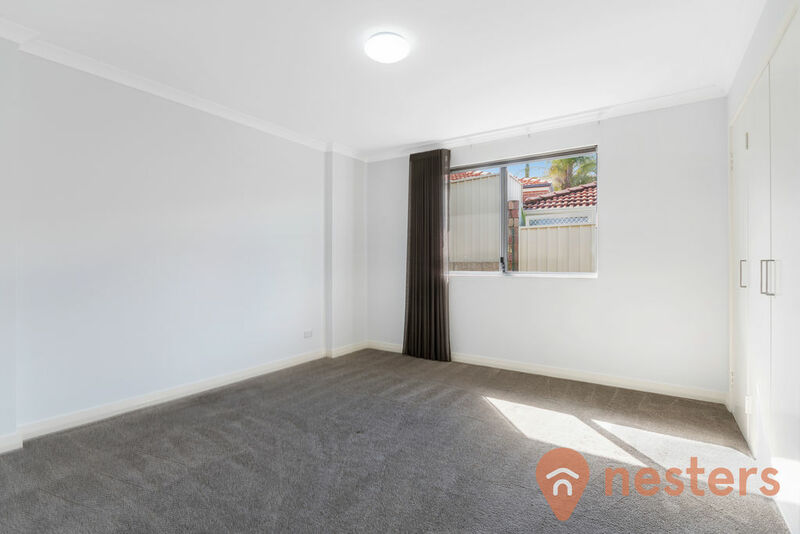 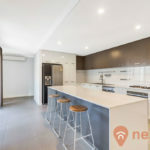 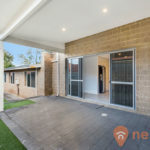 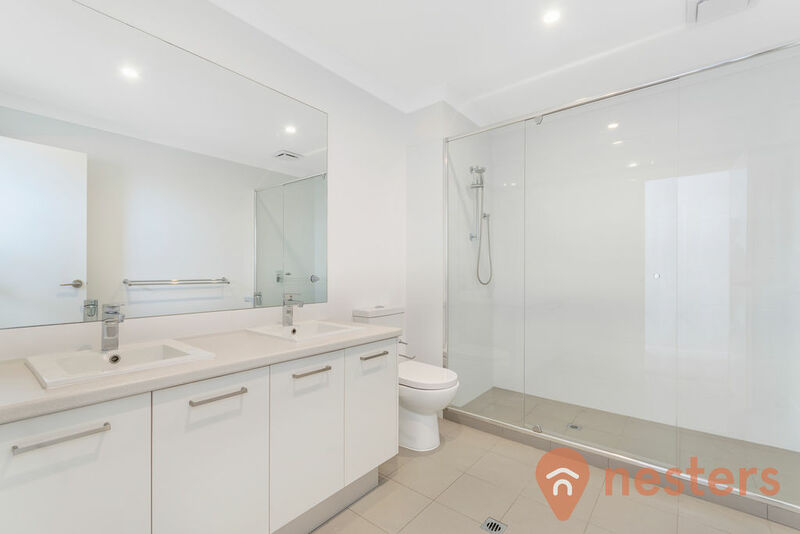 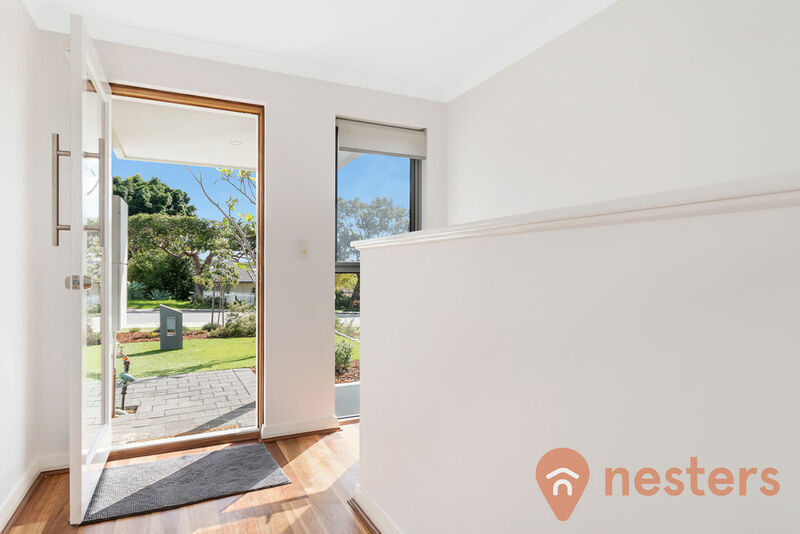 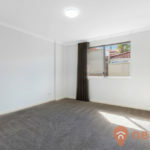 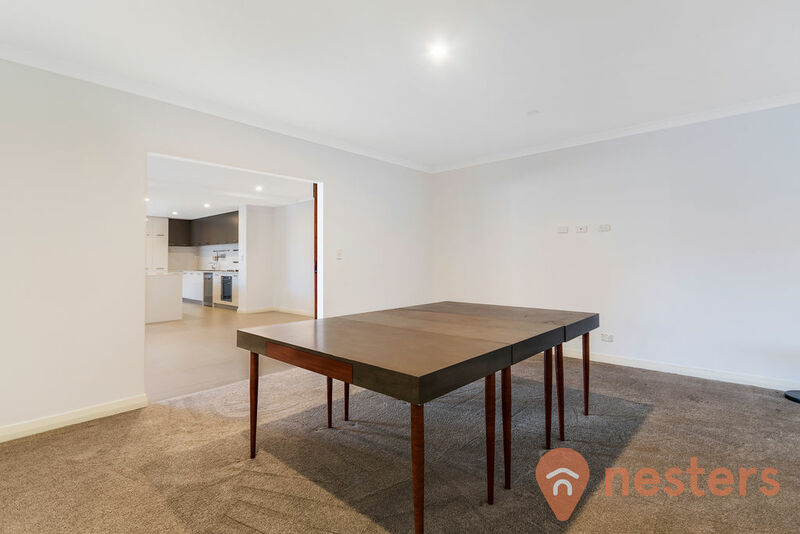 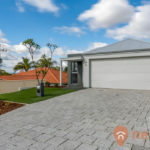 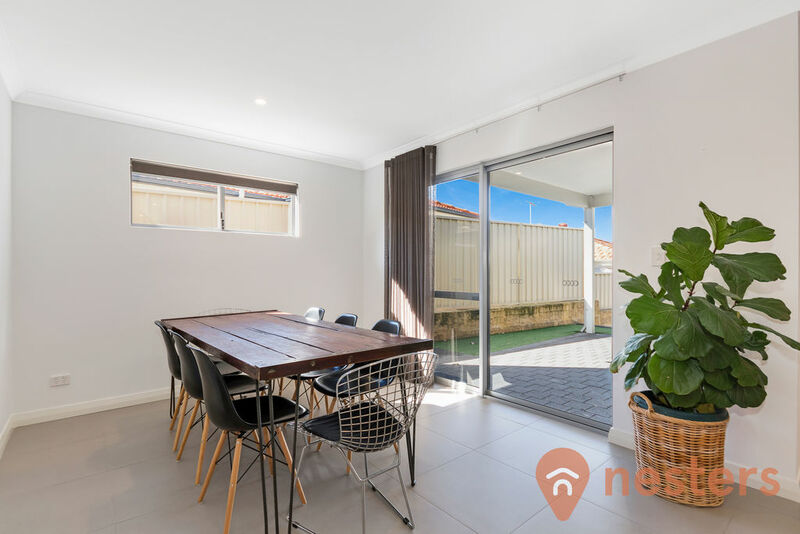 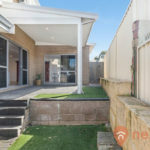 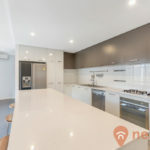 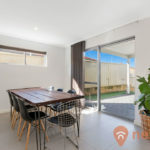 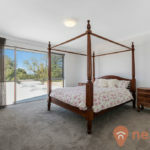 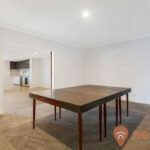 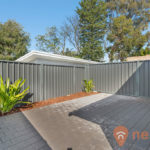 For a viewing or further details on this lovingly cared for house, please contact Maurice Flores of Nesters on 0405 104 824.